Free Golf on Hilton Head Island! 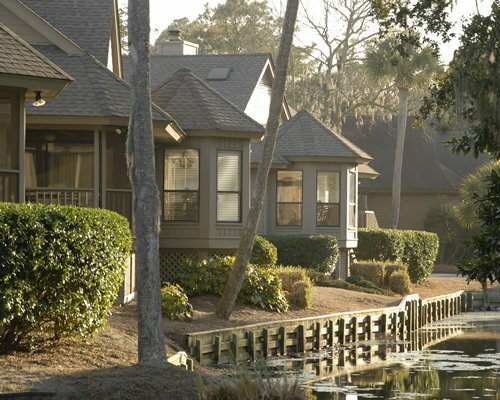 Port O'Call is part of the Shipyard Plantation community, a self-contained vacation world encompassing 883 acres on Hilton Head Island's eastern shore. After your golf or tennis game, you can swim in either of the resort's large, free-form pools; relax in the sauna, steam room, and whirlpool; or take a walk to the beach. 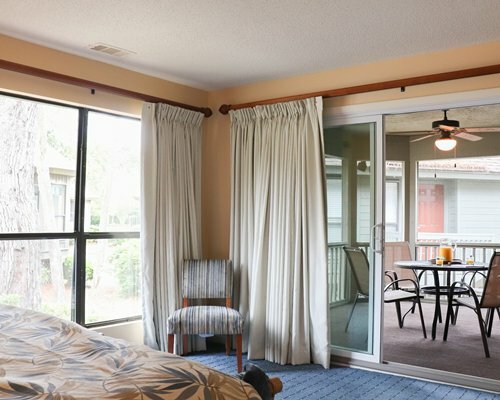 Hilton Head provides a wide assortment of dining and entertainment options to enjoy during your vacation.